Wanhua is the oldest district of Taipei metropolis (Taiwan). It was reported in 2017 to be the most crime-prone district in the city with burglaries, gangs, drugs, and prostitution. 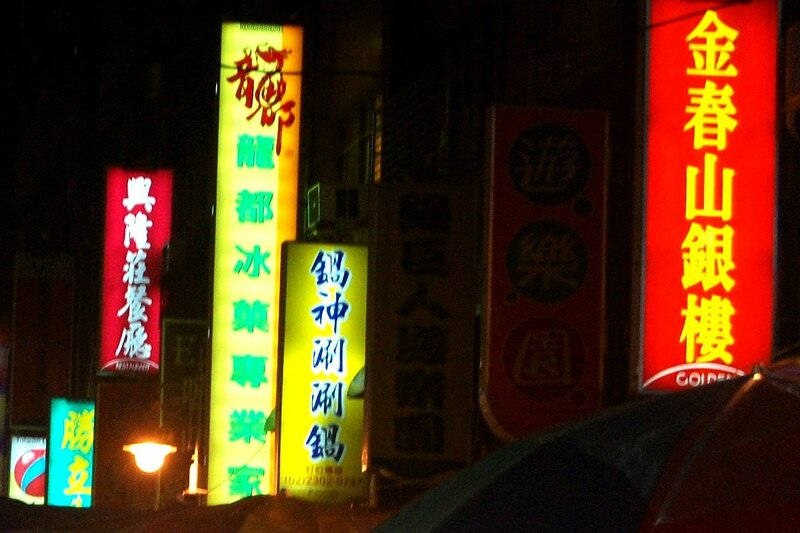 Though with poor reputation Wanhue is still a vibrant precinct due to its traditional night markets such as Xichang, Guangzhou, Wuzhou and particularly due to its red light district. However, recently the last snake eatery in Snake Alley, also known as the Huaxi Street Night Market, announced its closure due to decreasing consumption of snake meat and growing public awareness of animal protection. This event marks the slow, though continuous social and economic transformation of historic Wanhua. Source: Taiwan News adapted by Favas.net. Taipei/Wanhua is one of Favas.net’s cases for the Red Light Realm project (in co-operation with Tsaiher Cheng). Favas.net recomments to by her book ‘Red Light City’ at Naibooksellers.nl/.